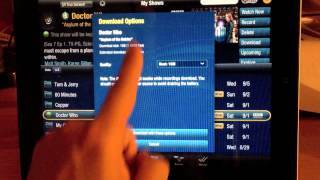 The Stream makes it easy to watch your TiVo content on Android and iOS devices. Setup is quick and easy, and the mobile apps are intuitive. Video quality was impressive in most tests. 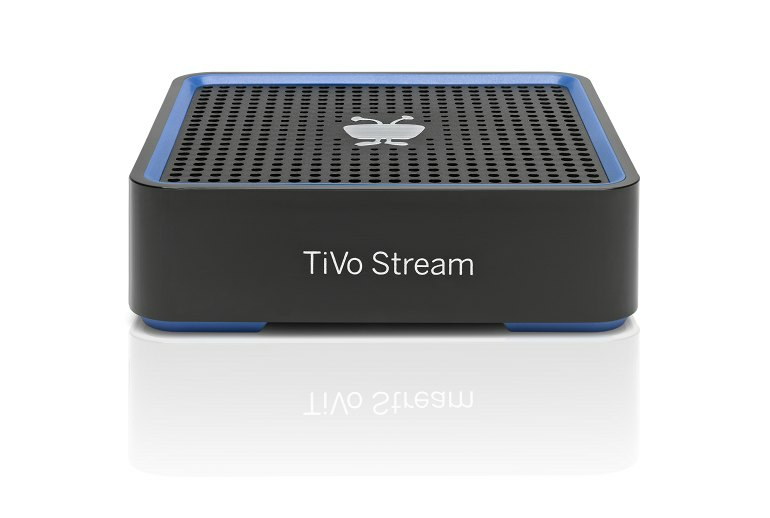 The Stream requires a compatible TiVo DVR, which adds to the expense. Shows can only be downloaded on iOS devices, and some content is copy protected and can't be downloaded. 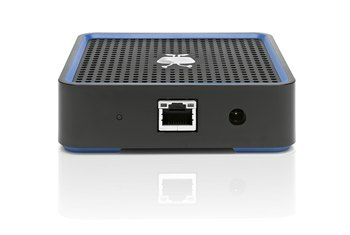 The Stream requires a wired connection to your home network. 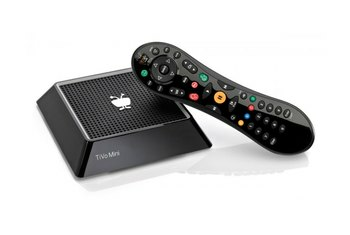 The name TiVo may be synonymous with the term “DVR,” but that doesn’t mean that TiVo only makes DVRs. Its Stream device is proof of that. 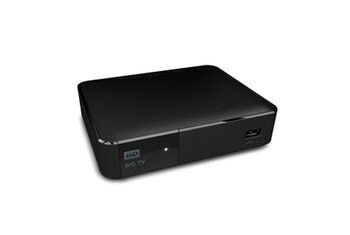 This small, square box works with your existing TiVo DVR and allows you to stream its contents to an Android or iOS device. 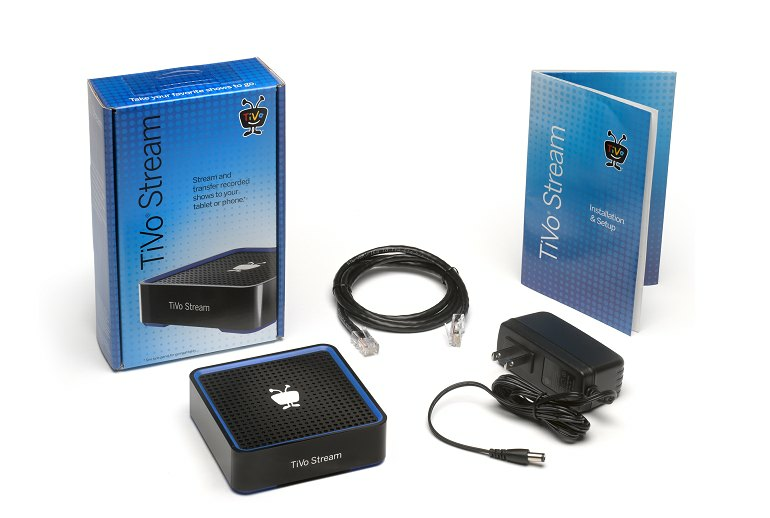 The Stream requires a TiVo Roamio, Premiere, Premiere 4 or XL4/Elite DVR. Once connected to your home network, the Stream lets you view your DVR’s contents on your mobile device, and shows can be downloaded to iOS devices for offline viewing. I am happy I got this device. I don’t want to be tethered to Tivo in one room and don’t want to pay for multiple TIVO’s (including the program scheduling) just so I can watch in more than one room. So being able to watch on my iPad is great and convenient. Being able to transfer programs for road trips is even better. This seems like a steep price to pay when you consider all the other ways to stream and download shows to your devices -- after all, $129 will buy you plenty of shows through iTunes or Google Play. The TiVo Stream isn't a necessity -- especially at $130 -- but it's a very cool addition if you've already got an iOS device. What separates the TiVo Stream from free cable company apps that stream content to mobile devices—like Time Warner's TWC TV—is the ability to copy programming to your phone or tablet to watch it on the go. But that feature isn't all it's cracked up to be. For all its limitations, the Stream works really well at slinging content from big screen to small. It’s a bit irksome that your TiVo can’t do that without a pricey add-on box. After using TiVo Stream in my home, I’m dreading sending it back after this column publishes, as is my policy for returning products. 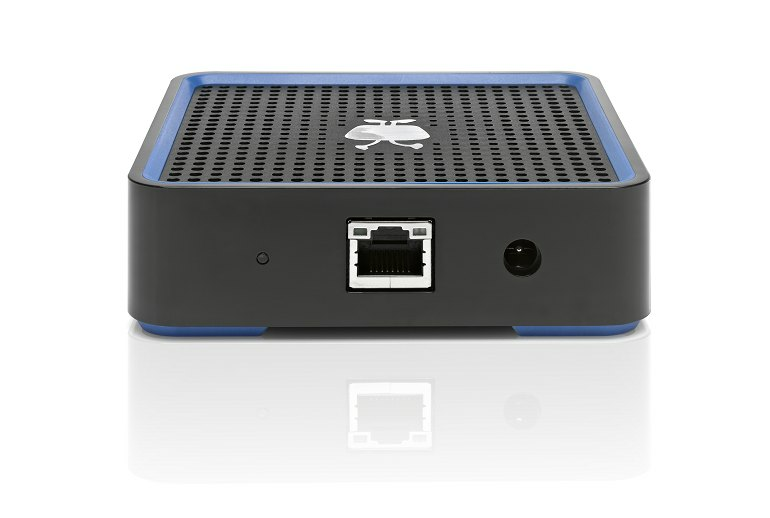 Looking a little like a blue-and-black cousin of Apple’s petite Apple TV box, it’s a grilled-cheese-sandwich-sized gizmo. It plugs into your Wi-Fi router, not the DVR itself, and compresses video streams from the TiVo, then forwards them wirelessly to up to four iOS devices. The TiVo Stream does come with an important caveat, one not shared by Slingbox and other similar technologies. It needs to work with an already-present TiVo device. 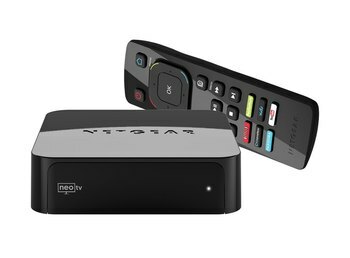 That means to use TiVo streaming you need to already have a TiVo Roamio, Premiere, Premiere 4 or XL4/Elite model as part of your entertainment system. The best Stream feature may be the download button. 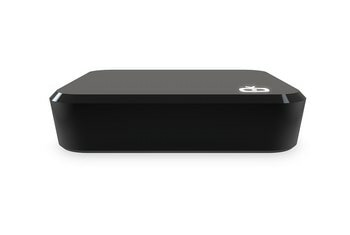 It copies a recorded show from your TiVo to your iGadget so that you can travel with it.